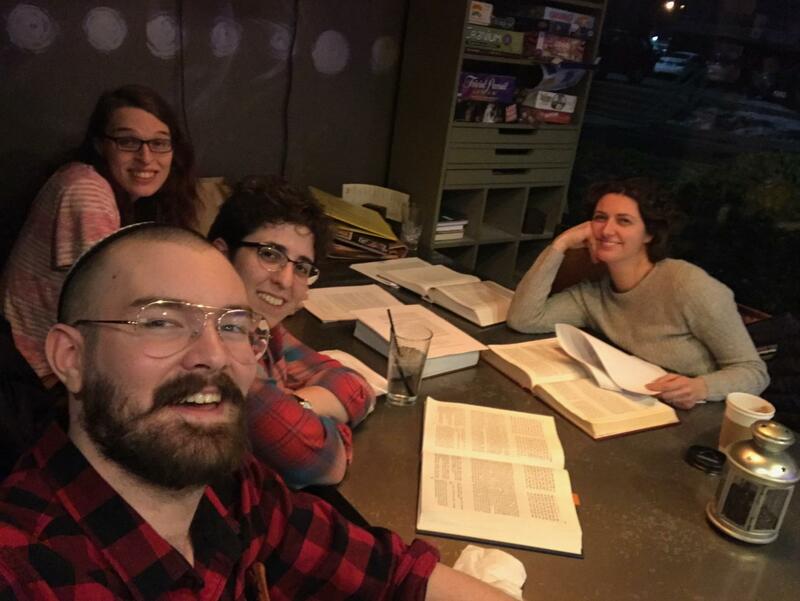 Join us at Hyde Perk Coffeehouse for a monthly LGBTQIA Torah study as we discuss the weeks parsha and how it relates to queer and feminist themes. All allies welcome. 6:00 pm @ Hyde Perk Coffeehouse in Hyde Park.